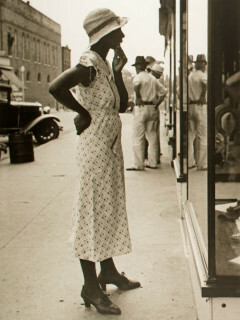 This exhibition at the Bullock Museum offers an intimate view of African American life and culture through the twentieth century art. Featuring paintings, works on paper, fabric work and photographs, Reflections presents the lives, traditions and environments of African Americans over the past 100 years. Myrna Colley-Lee is credited as one of the foremost costume designers in the Black Theatre movement. Her collection juxtaposes work by leading artists with that of lesser known, yet equally compelling creators. $12 for adults; $10 for seniors, military and students; $8 for youth.